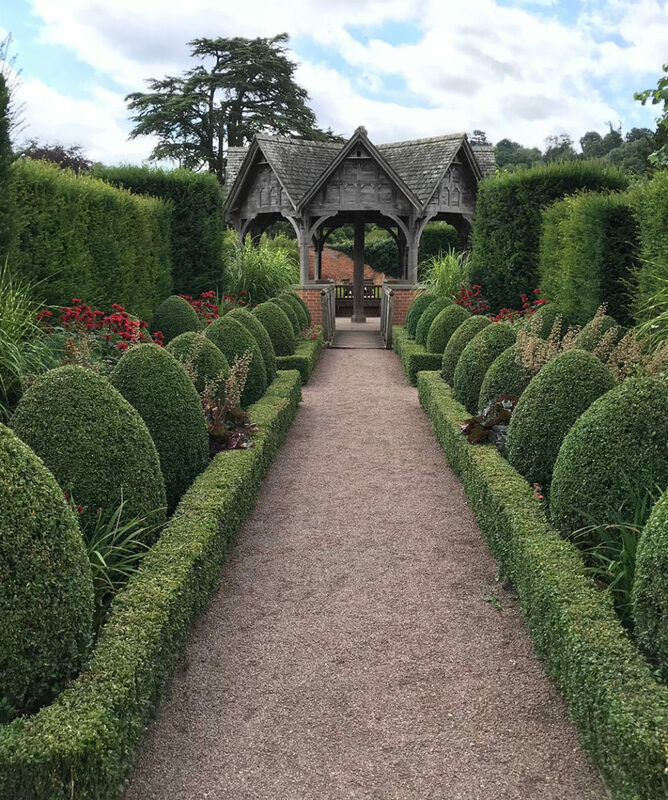 Within the stunning landscape, rolling hills, orchards and proper English farmland - Herefordshire also has some exceptional gardens. 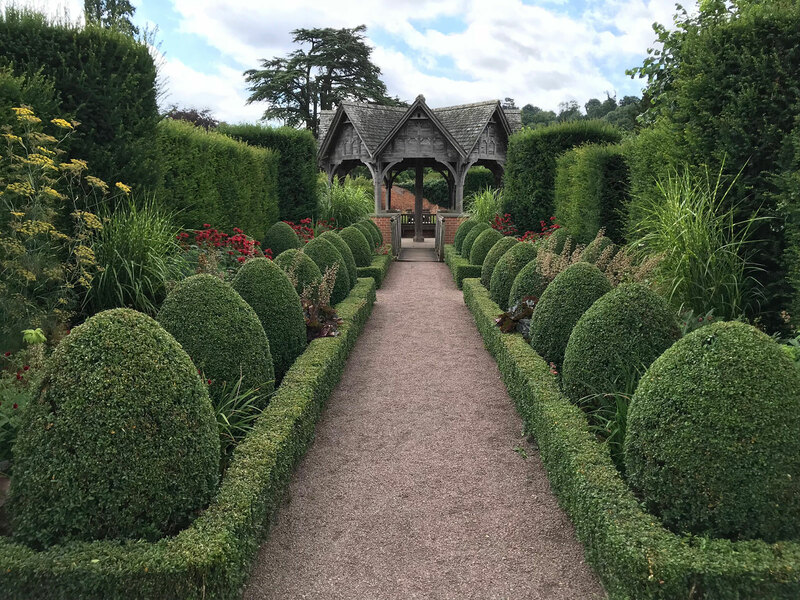 This tour travelling from the Malvern Hills into the depths of the county includes visits to gardens some rarely open and others where garden designers and leading influential horticulturalists have lovingly created truly memorable and unique gardens. 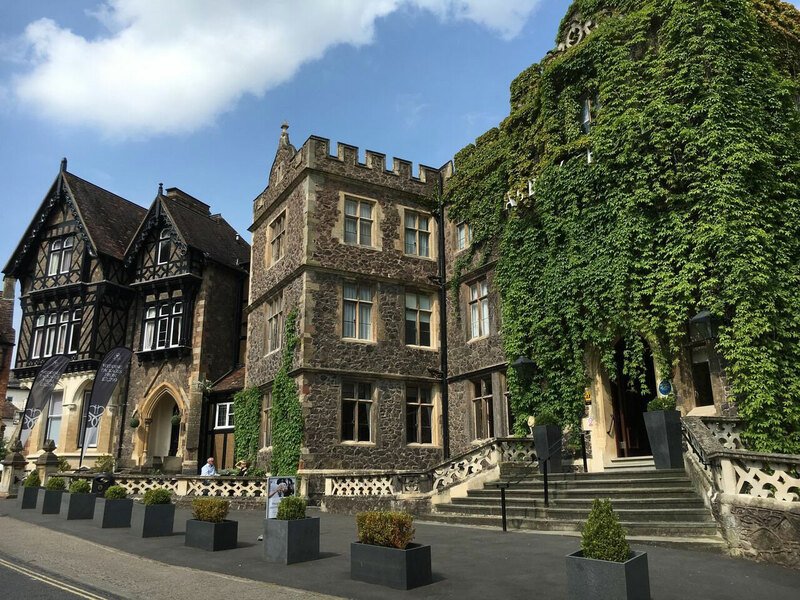 Stay for three nights in The Abbey Hotel, a 4-star hotel in Great Malvern with landscaped gardens and spectacular views over the Vale of Evesham and the Malvern Hills. 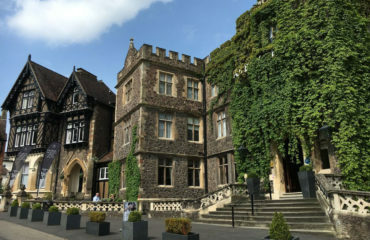 Arrive and check into the hotel on Monday 24th June before welcome drink and dinner. 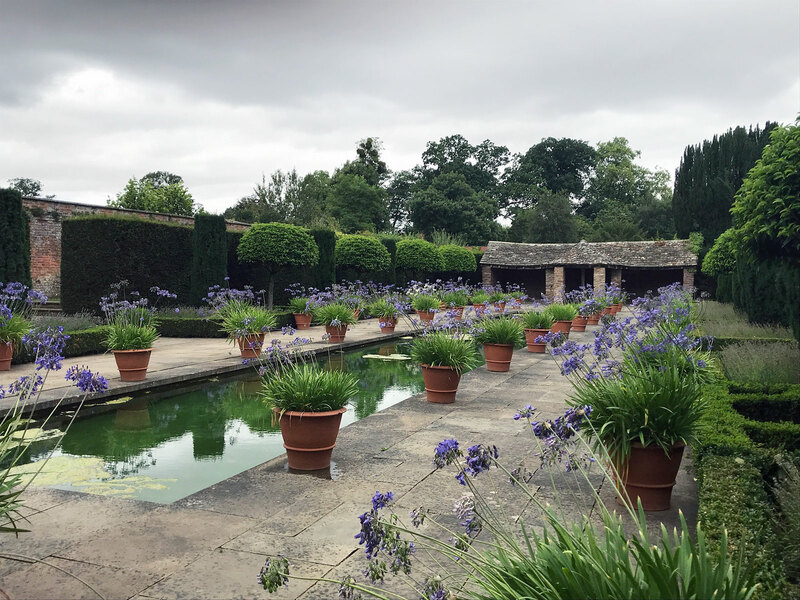 Tuesday 25 June: The first garden is Brockhampton Cottage a beautiful hilltop garden south Hereford overlooking miles of unspoilt countryside created by the owners Peter Clay and designer Tom Stuart-Smith. 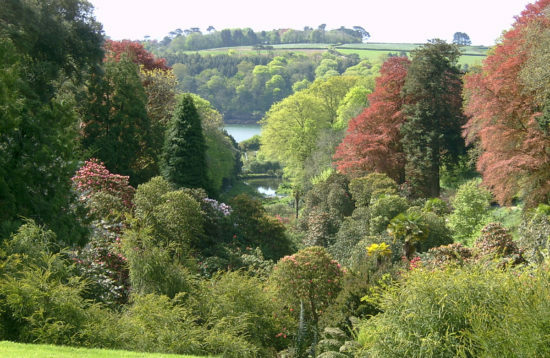 A woodland garden and wild flower meadow, Perry pear orchard and in valley below, lake, stream and arboretum. 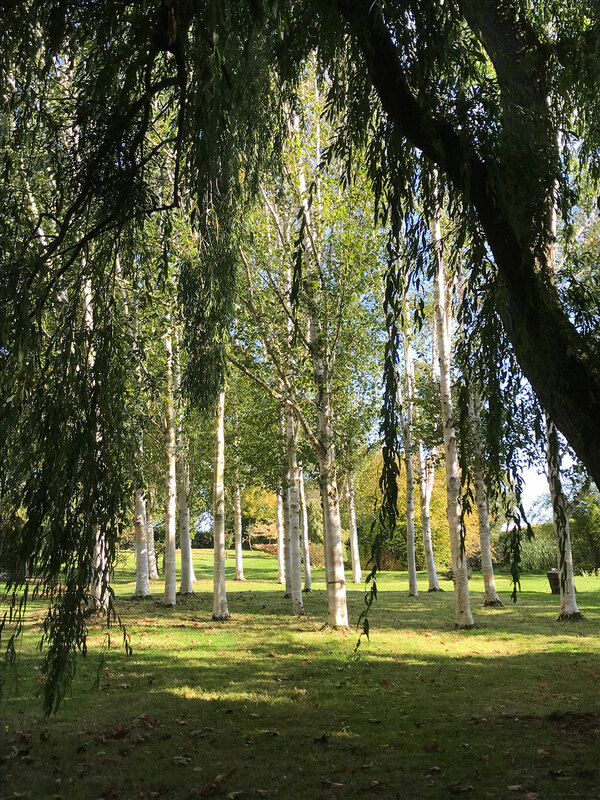 Following on to nearby Grendon Court a contemporary garden also designed by Tom Stuart-Smith. 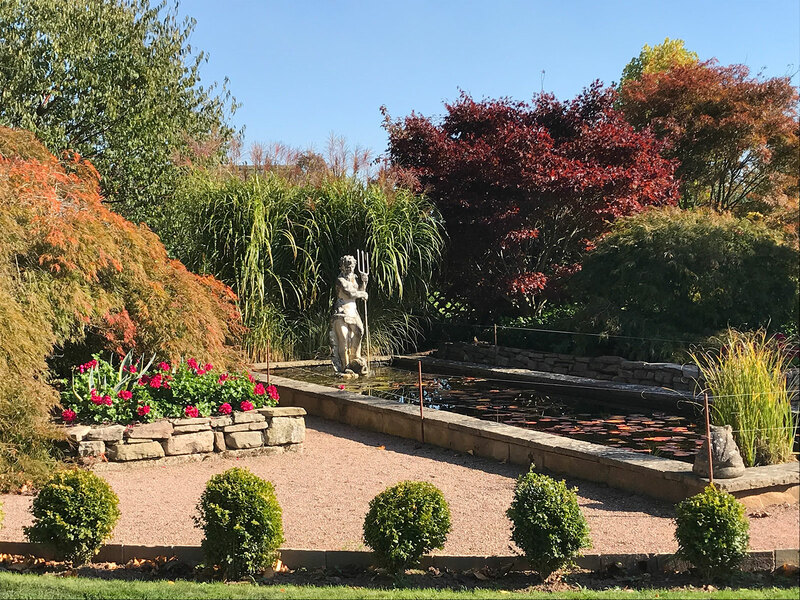 Planted on two levels, a clever collection of mass-planted perennials and grasses of different heights, textures and colour give all-year round interest. A light lunch is kindly provided by the owner. 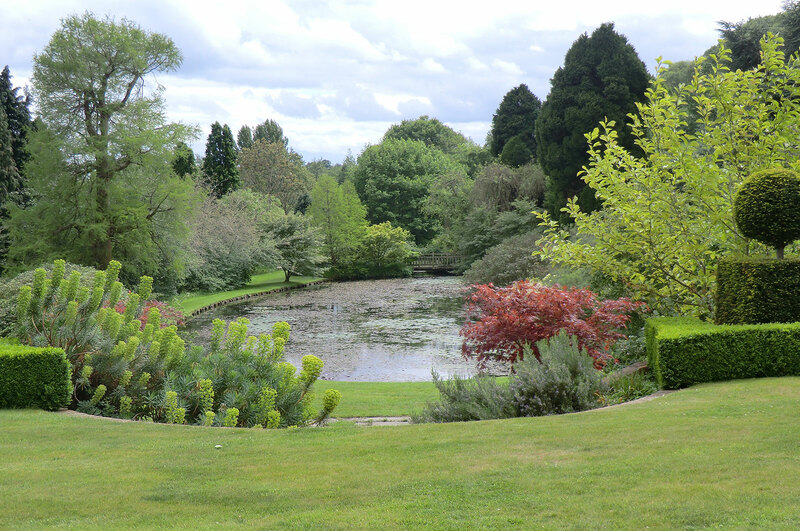 The afternoon visit is to The Laskett one of the largest private formal gardens to be created in England since 1945. 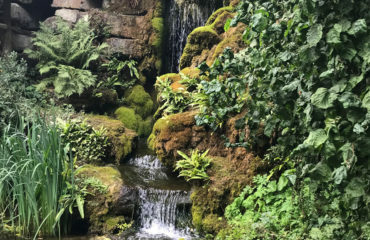 Over almost four decades the historian, Sir Roy Strong, and his late wife, Dr Julia Trevelyan Oman, transformed a field into a series of stunning garden rooms, vistas, ascents and descents. 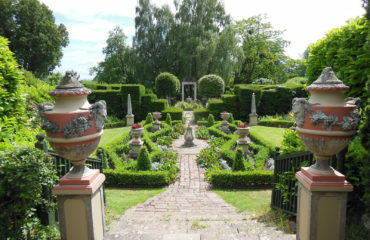 These include a rose garden, pleached lime avenue, orchard, knot garden, fountains, statuary and parterres as well as the Colonnade Court and a spectacular array of topiary and rich herbaceous and prairie style borders. 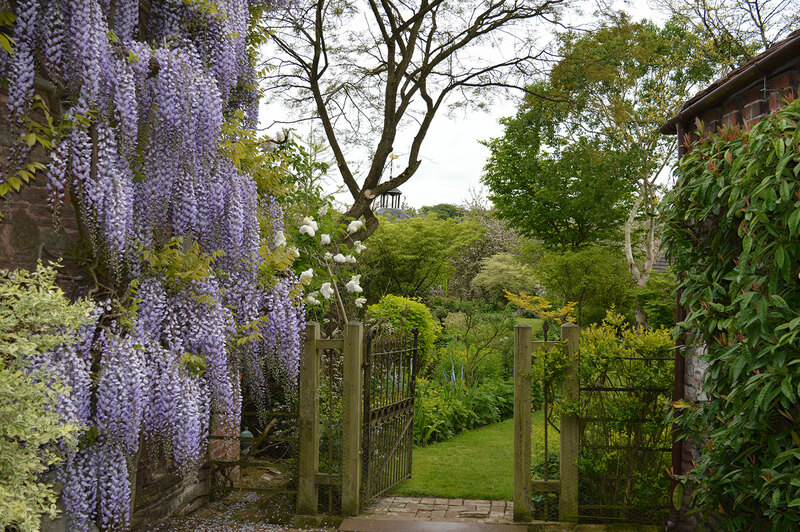 Uniquely, the garden tells the story of both their marriage and their creative lives in the arts. 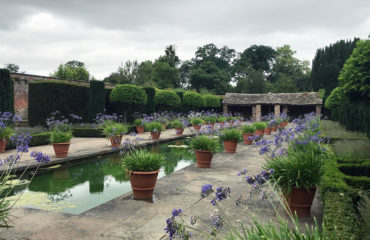 Sir Roy has bequeathed the gardens to the charity Perennial with confidence that they will continue develop into the future. 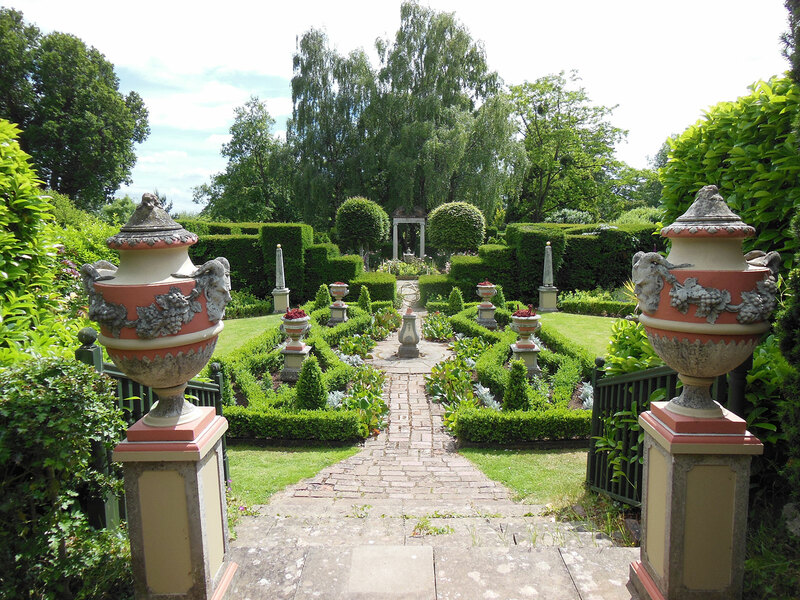 Wednesday 26 June: A little further afield a visit to Brobury House. 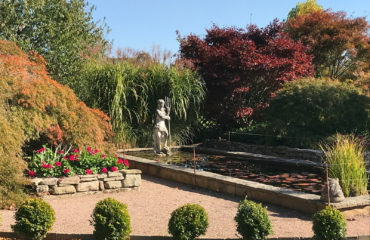 Set above the banks of the River Wye this immaculate garden which thanks to an extensive programme of restoration and development over recent years, is superb from the terraced Victorian gardens, wonderful specimen trees, bog garden to the formal water features. 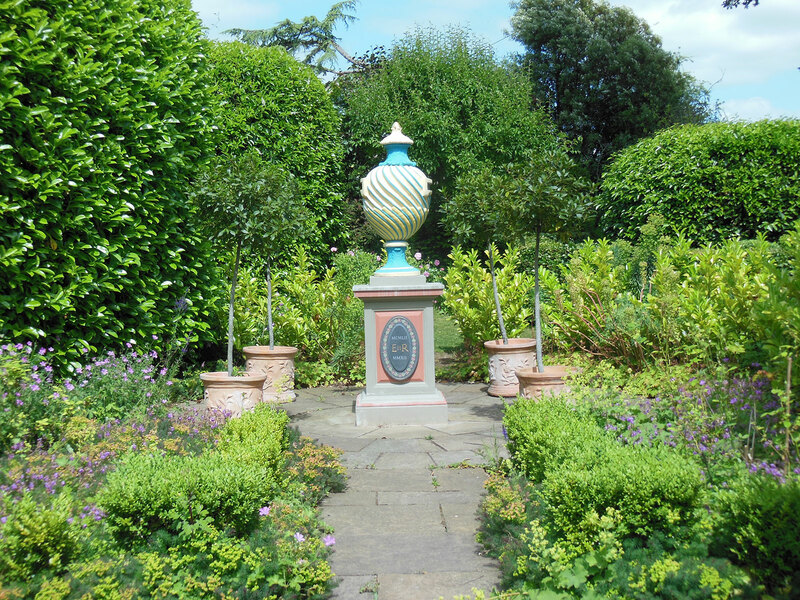 Continuing to Stockton Bury – A superb, sheltered 4-acre garden with fantastic colour and interest. 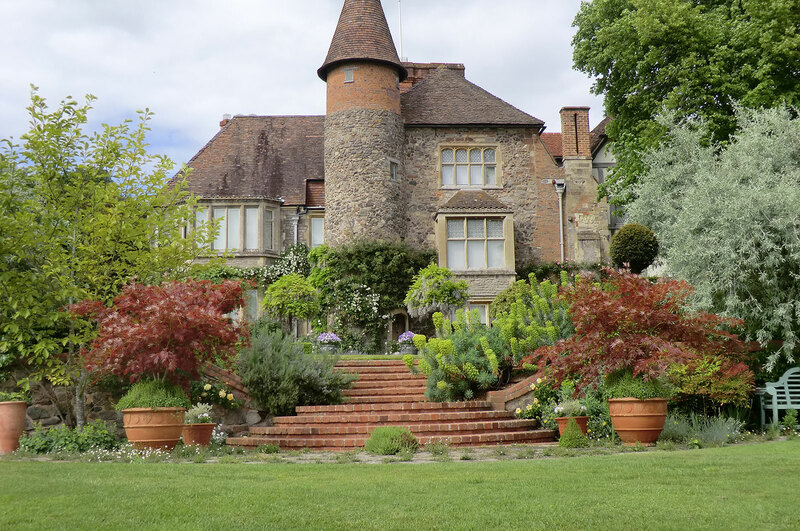 Extensive collection of plants, many rare and unusual set amongst medieval buildings. 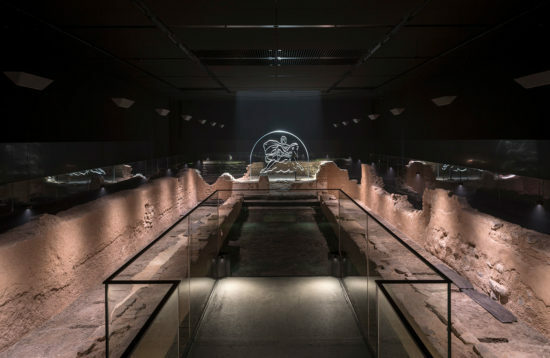 Lunch will be provided in their café. 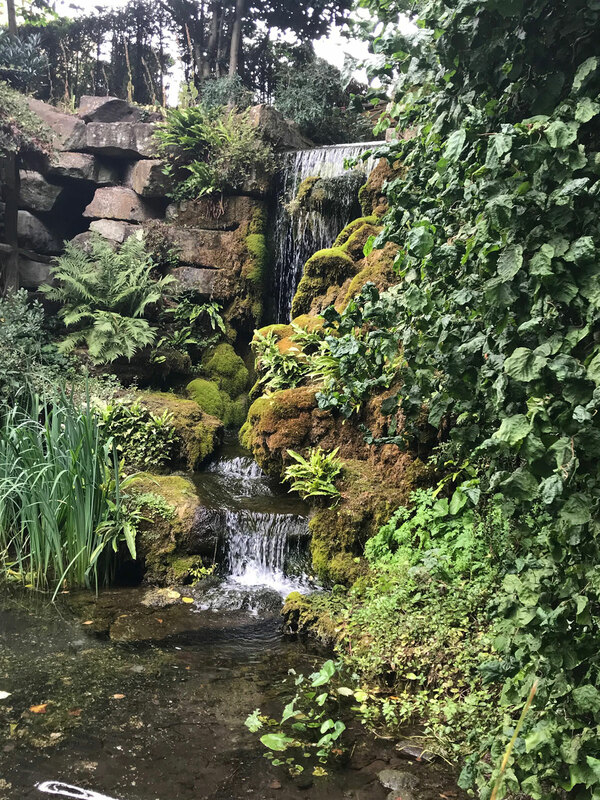 On the return to Malvern a late afternoon visit to Hampton Court Castle gardens - twelve acres of award winning stunning gardens with an exceptional kitchen garden, flowing herbaceous borders, avenues, island pavilions, canals. Thursday 27 June: Check out of the hotel before a visit to Birtsmorton Court just south of Malvern. 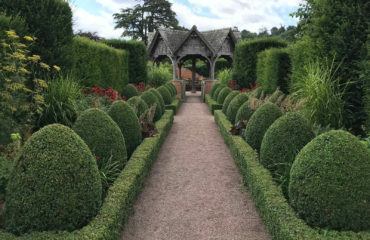 The garden surrounds a beautiful medieval moated manor house and includes a white garden surrounded on all sides by old topiary, a potager, vegetable garden and working greenhouses, all beautifully maintained. 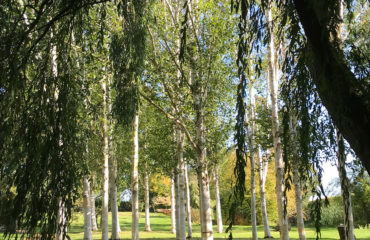 Then returning to Malvern finally a late morning visit to Little Malvern Court. The gardens, within a former Benedictine Priory, have been the home of the Berington family for nearly 500 years and were given a major transformation in the early 1980’s by the present owner with the help of garden designer Arabella Lennox-Boyd now a little piece of heaven in The Malvern Hills. 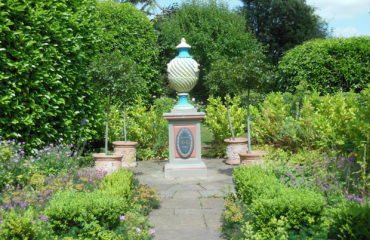 The coach will drop at Malvern Station by 1.30 and the hotel for departure. 3 nights’ hotel accommodation, breakfast and dinner. 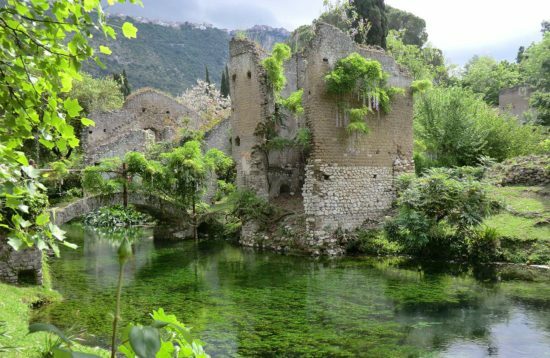 2 lunches, refreshments where stated and welcome drink on first evening. All garden entries and tours.